Is it better that I am writing at 4:24 am this week than at 3:15 last week? Slightly. I actually got a full 8 hours sleep night before last and felt great yesterday. The husband is slowly regaining energy zapped out of him by the flu. Yesterday we killed it in our attempt to catch up on the farm projects. 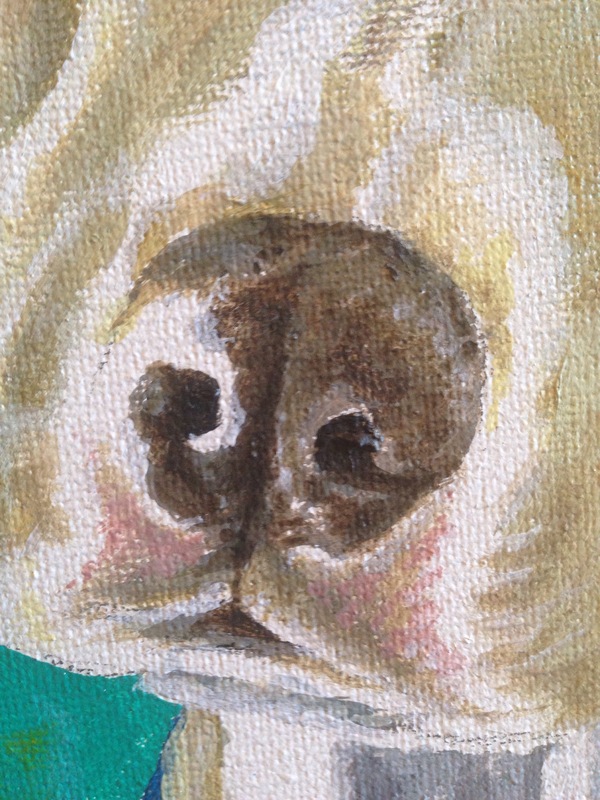 I am almost finished with the dog portraits and will post them soon. 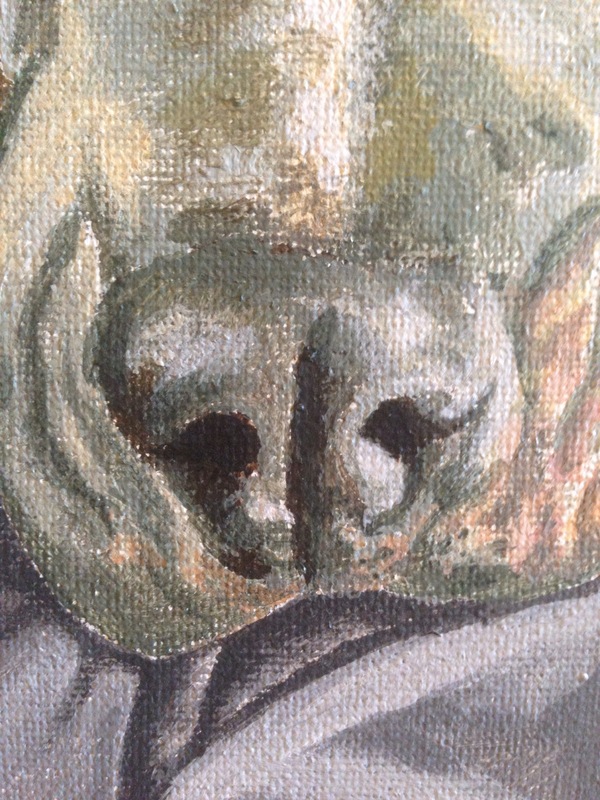 Here is a sneak preview of their noses. 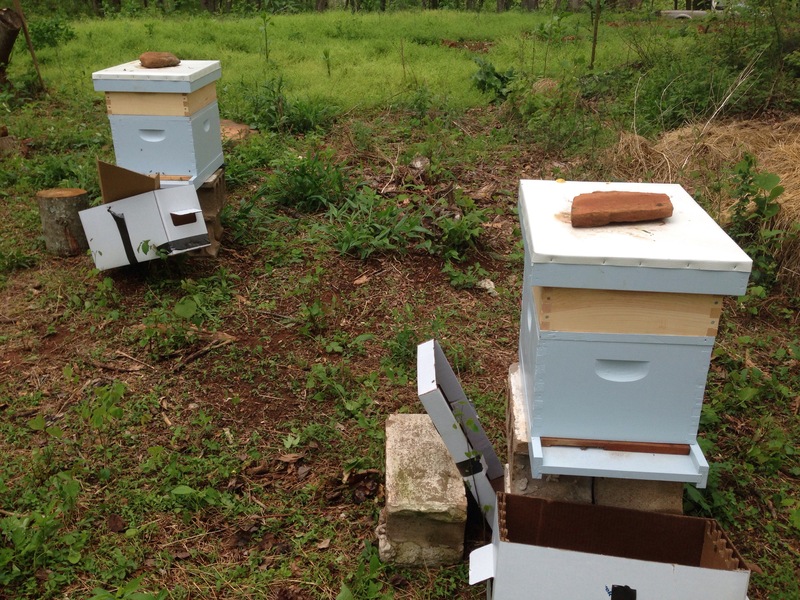 Along with the weed eating and cleaning, mowing and barn roofing yesterday, I got my new bees and installed them in the hives. Spring is full on and life is insanely busy for the next few weeks so my posts will be short for awhile. Thanks for hanging in here with me. Today is major house cleaning day and we have friends coming this afternoon to pick up a load of horse manure for their garden. Guess I should try to get a little more sleep before the dog alarms go off.